Voice tech is the future. If you don’t beleive me it’s because part of the problem with UI is our attachement to a literal User Interface. Yes, the UI will always be an important part of how we interact with many applications because of the fine grainted control good UIs give you. But in the recent years we’ve seen a shift. It may have started with Siri, maybe not. Apple surely saw the utility in being able to control a machine with your voice. Things were rought at first. The first generations of tech are never quite up to snuff when it comes to interacting with real people and there’s so many subtitlies (like national and regonal accetns and phrases). Things seem to be catching up nicley these past few years. 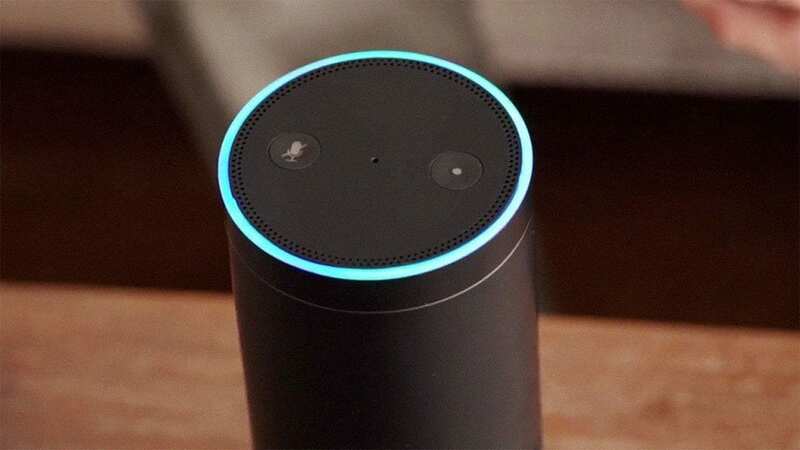 Voice tech… that’s the future. Computers you can talk to. While we might not think of these devices as computers, that’s what they are at the core. Yes, it will do everything you might expect a modern device to do. 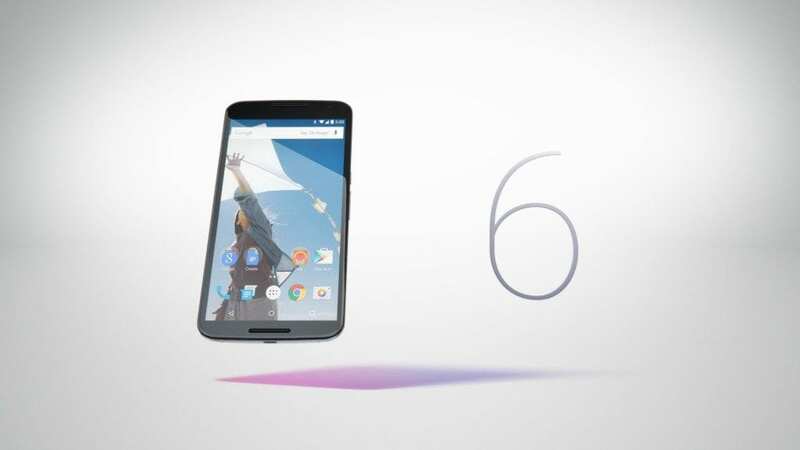 But google has already begun to tightly integrate voice into it’s applications and that is the trend of the future so the Nexus 6, or really any Android phone with a relaivly fast processessor is ahead of the pack. yes, it’s an obvious choice but google has really honed in this feature recently with it’s “OK Google” ad campaigns. I use the google app on my iPhone regularly because it works so well and I’m eager to see what else Android cooks up and how develpers incorporate the voice APIs. Ok… so I haven’t used it yet and I’m basing my opinion of what I’ve read and seen in ads. It sure as hell looks like something we’ve wanted forever, like on the Jetson’s and stuff. You may not know this but Amazon isn’t just a place you purchase things from online. They have deep roots in the data managment industry and provide high level storage and cloud services to huge companeis across the globe. So I think anything they come up with should be given a second look. This isn’t some fly by night tech startup popping out with a new gadget. R&D went into this, it’s marketabiliy & future applications. So it’s not exactly brand spanking new. 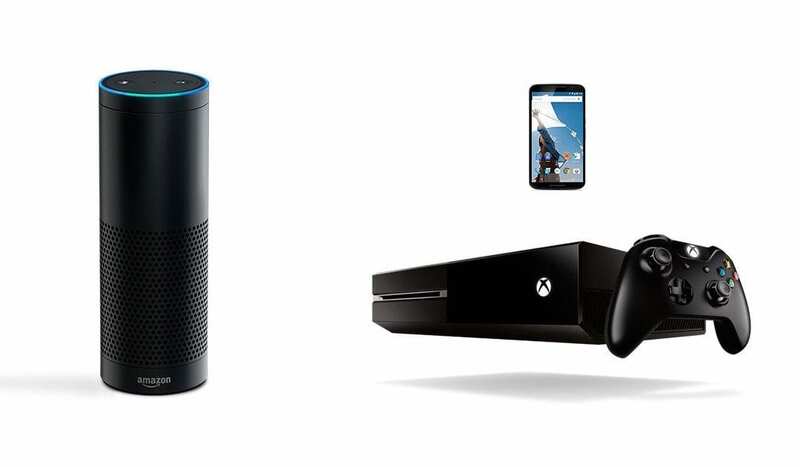 My first love with regards to voice activated tech wasn’t Siri, it was the X-Box One. I’m not a huge gamer, I get on from time to time to hammer down on some Titan Fall when I’m feeling burned out from coding all night long. But using voice control to turn on my X-Box One, TV and 5.1 Surround simultaniously, and then being able to say “go to Hulu Plus” or “go to Netflix”, it all works so seemlessly and understands me perfectly pretty much everytime is what got me addicted. it was a slow love affair and I think it can relly be traced back to one faithful day when I couldn’t find the controller breifly and thought to my self, “Oh yea… I can talk to it.”. I’ve been talking to my tv ever since. Two last things, the X-Box one is not just a video game console & why not hand & gesture tracking like in Miority Report? Because we’re not there yet. 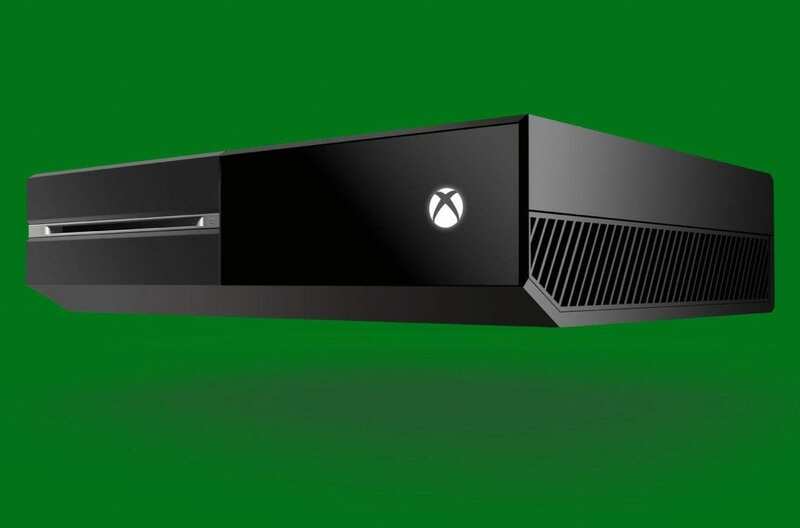 The X-Box one has that too… it’s clumbsy and requires way too much effort to do simple tasks. For something like that to work the way we intented it to right now, machines would literally need to know what we’re thinking as fast as we can say it.